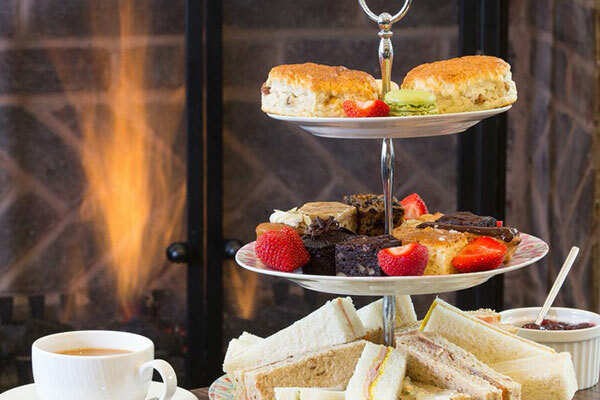 Enjoy the quintessential English tradition of Afternoon Tea at Aldwickbury Park Golf Club. Join us for indulgent and unforgettable treats in the heart of Hertfordshire. 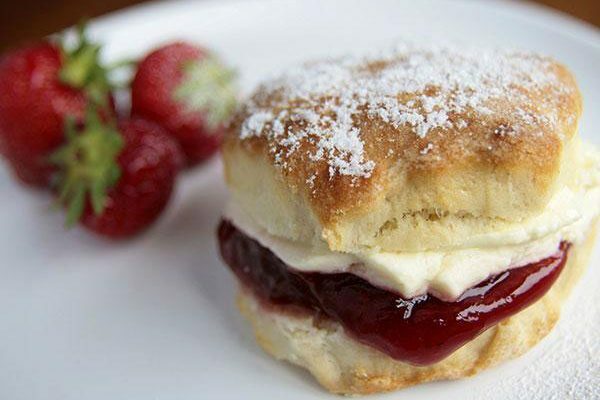 Our head chef has carefully created three decadent afternoon tea menus, including freshly prepared finger sandwiches, warm and fruity baked scones, preserves, clotted creams and delicate cakes and pastries. All teas can be enjoyed in the comfortable surroundings of our Lounge Bar, on our beautiful terrace or contemporary Fenwick-Ames Suite for larger groups. For special dietary requirements, please inform our events team. Please call us on 01582 760112 to book or enquire below. Available all year round. 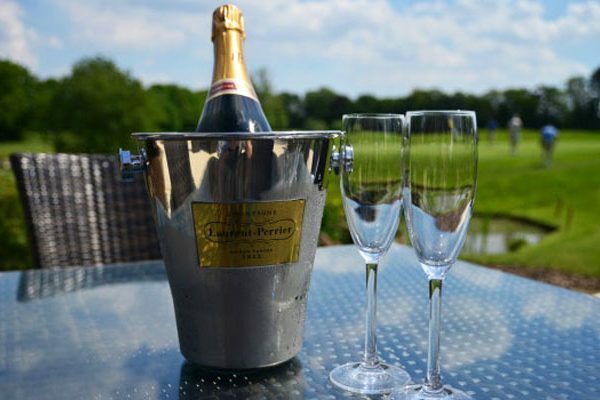 £23.50 per person, includes a glass of Prosecco (£16.50 per person without). Afternoon tea at Aldwickbury Park is the perfect opportunity for friends and family to come together and celebrate your special occasions – whether it’s a birthday, anniversary or baby shower.